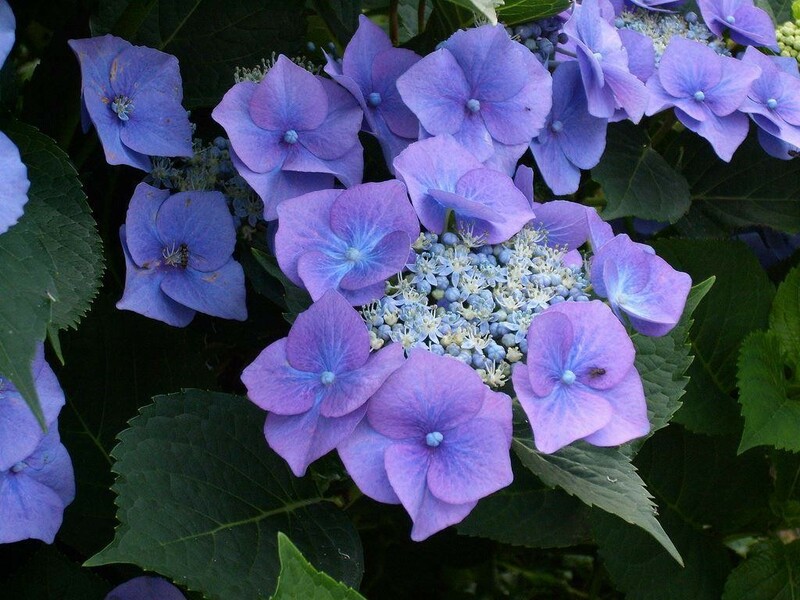 Deciduous lacecap hydrangea with pale mauve-blue blooms, bluer on acid soils. Does well in sun or shade if kept moist and well-fed. Easy to keep, simply dead-head and prune to fat buds in spring. This variety is also good in tubs and was originally bred in Switzerland. The foliage turns a marvellous shade of red in autumn, anmd the blooms are carried from June-September. 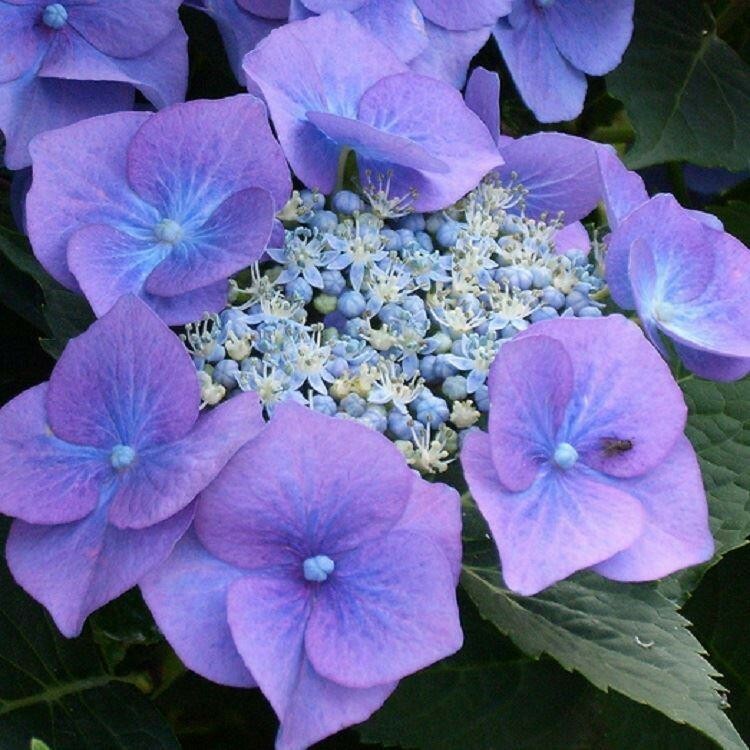 Showy Hydrangeas are loved the world over for their big, bright, breathtaking blooms and elegant foliage. Few plants are as stunning as Hydrangeas blooming en masse, beautifying even the shady areas of your garden. Thick, emerald foliage makes them excellent for planting around walls and foundations. Supplied as large bushy plants in approx 3.5 litre containers, these will be in bud flower when delivered from mid June and throughout the summer months, and look absolutely stunning giving instant impact where ever they are planted.